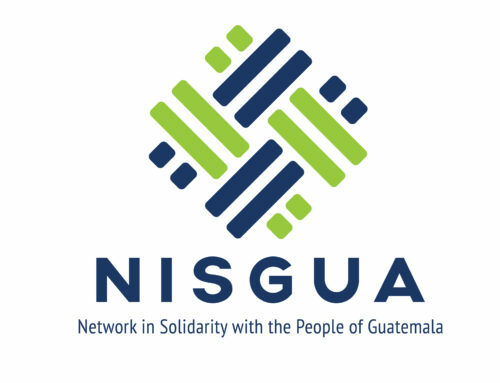 We, the below signed organizations, collectives, and people, express our deep concern about the dangerous situation faced by the communities and human rights defenders of the Ixquisis region, San Mateo Ixtatán, Huehuetenango, Guatemala. Since 2009, land and environmental defenders in the Ixquisis region have faced human rights violations in the context of their opposition to the hydroelectric projects San Andrés, Pojom I, and Pojom II. 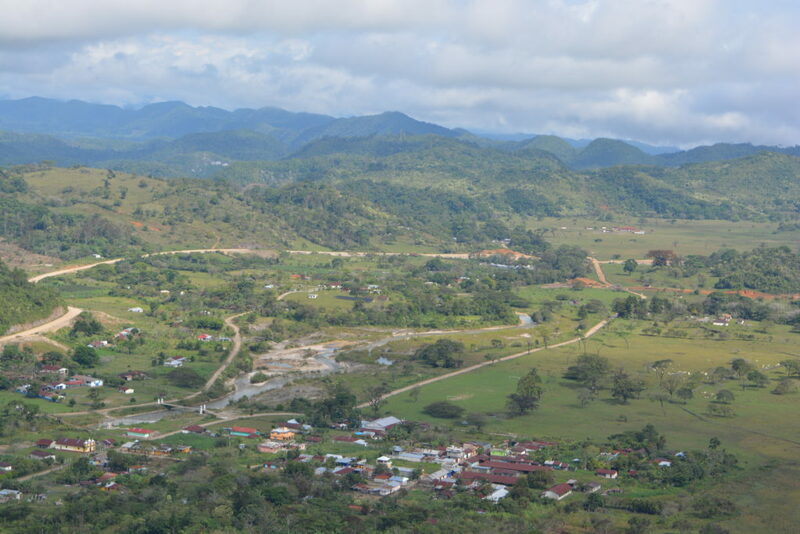 The three projects are promoted by the company Energía y Renovación S.A. (formerly known as PDH S.A.) which is currently the property of the Mata Monteros and Mata Castillo families, linked to the corporation The Central America Bottling Corporation (CABCORP), and which is financed by the private arm of the Inter-American Development Bank, BID Invest, the Central American Bank for Economic Integration (BCIE) and Cordiant Cap, a Canadian financial intermediary, which manages funds from the German bank KfW, among others. 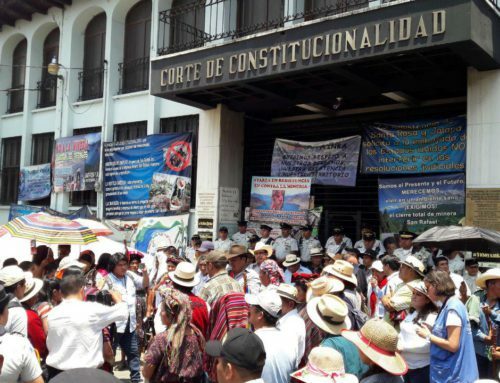 Since May of this year, the Peaceful Resistance of Ixquisis has carried out a series of public actions, demonstrations, and marches to reiterate their opposition to hydroelectric projects in their territory. Currently, there are three injunctions against the operating licenses of the Pojom II hydroelectric plant, which are awaiting resolution in national courts. In June, the communities of Ixquisis received the Front Line Defenders award in recognition of their collective efforts and peaceful struggle. In August, the affected communities filed a formal complaint with the IDB’s Independent Consultation and Investigation Mechanism (MECI), requesting the investigation and withdrawal of their investment due to non-compliance with the bank’s own operating policies. In this context, human rights organizations that accompany the case have observed a significant increase in defamation and aggression against the Peaceful Resistance and the local population, culminating in the murders of two Peaceful Resistance members, brothers Neri Esteban Pedro and Domingo Esteban Pedro, on December 16th. Their bodies were found on the edge of the Yal Witz River, near the San Andrés hydroelectric, along the Northern Transversal Strip, showing bullet wounds to the head. This incident brings to mind the murder of Sebastián Alonso Juan, who died as a result of a shooting during a peaceful demonstration in January 2017; to date, this murder still that has not been clarified. July and October: Violation of the right to peaceful demonstration and the right to free movement by the PNC, as well as excessive use of force against protesters, resulting in six injured, three of whom required hospitalization. October 12: On this day, two members of the Peaceful Resistance suffered armed attacks; Alfonso Miguel Francisco Pedro, from the town of Pojom required hospitalization for seven days. October 20 and November 7: harassment and use of tear gas against community members, causing tear gas intoxication in children and a pregnant woman. December 9: physical aggression against Lucas Jorge García, President of the Second Level Development Council of the Ixquisis Region, and against two women in his family, one of whom was pregnant. Two men attacked the environmental defender in his home, hitting him on the head with sticks and stones. When his daughter Maria Jorge Gómez and daughter-in-law, Ana Gómez Domingo, tried to defend him, they were also beaten. The constant campaign to defame and discredit the Peaceful Resistance, which has gone on for more than a year, has increased in intensity, also affecting allied organizations like the Plurinational Government of the Akateko, Chuj, Popti, Q’anjob’al, and Mestizo peoples, with a particular focus on one of its coordinators, Rigoberto Juárez. At the beginning of November 2018, the media announced the signing of an alleged “Agreement for Peace and Development” in the municipality of San Mateo Ixtatán, an agreement that is the main result of the conclusion of a dialogue process held only between actors in favor of the hydroelectrics and with direct links to the company Energía y Renovación, S.A.. The legitimacy of this agreement and the representativeness of the people who signed the agreement in the name of the Ixquisis region has been questioned repeatedly by the Peaceful Resistance of Ixquisis, which has seen an increase in attacks since the dialogue process began. The Attorney General’s Office to investigate and prosecute the material and intellectual authors responsible for all the attacks committed against the Peaceful Resistance of Ixquisis, including the physical aggression against Lucas Jorge García, President of the Second Level Development Council of the Ixquisis Region, and the murders of brothers Neri Pedro Esteban and Domingo Pedro Esteban, and Sebastián Alonso Juan. 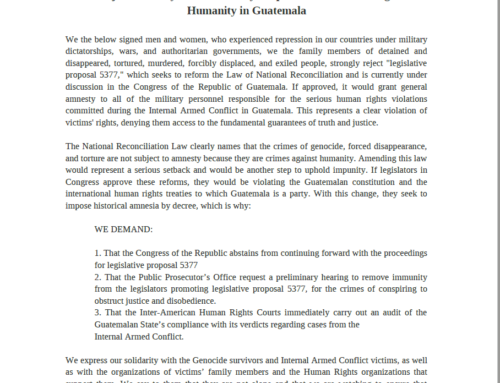 The State of Guatemala to take all necessary measures to guarantee Ixquisis community members’ life and integrity, as well as their right to demand and defend rights. 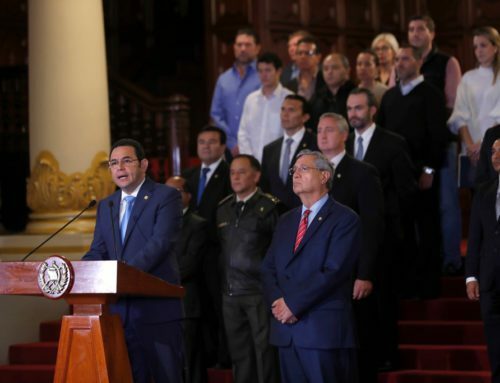 The State of Guatemala to take all necessary measures to guarantee that women enjoy lives free of violence and to take specific protection measures for the women community leaders in the Ixquisis region. The Ministry of Defense and the Ministry of the Interior to comply with the withdrawal of state security forces, namely the National Civil Police and the Guatemalan Army, from the private facilities where the company Energía y Renovación, owner of the hydroelectric projects being constructed in the Ixquisis region, operates, in order to guarantee the independence of the public forces stationed in the Ixquisis region. The international community in Guatemala to closely observe human rights defenders’ situation through visits to the territory. The international financial institutions involved in financing these hydroelectrics to adopt measures that ensure that their investments are going towards projects that fully respect human rights and fundamental freedoms. ALIANZAS Unitarian Universalist Church of Arlington, U.S.
American Jewish World Service, U.S.
Center for International Environmental Law (CIEL), U.S.
Center for Participatory Change, U.S.
Chicago Religious Leadership Network on Latin America, U.S.
CISPES, the Committee in Solidarity with the People of El Salvador, U.S.
Community Alliance for Global Justice (CAGJ), U.S. The Copper Country Guatemala Accompaniment Project (CCGAP), U.S.
Friends of the Earth United States, U.S. Friendship Office of the Americas, U.S.
Fundación para el Debido Proceso/Due Process of Law Foundation (DPLF), U.S.
Guatemala Human Rights Commission U.S.
Guatemala Partnership Committee, Congregational Church of Needham, U.S.
Heart of the Sky Fair Trade, U.S.
Human Rights Defenders Project, U.S.
Indigenous Goddess Gang of the Diné (Navajo) Nation, U.S.
InterReligious Task Force on Central America and Colombia, U.S.
Kickapoo Guatemala Accompainment Project (KGAP), U.S.
Network in Solidarity with the People of Guatemala (NISGUA), U.S.
School of the Americas Watch, U.S. The Santa Elena Project of Accompaniment (SEPA), U.S.